Those who are familiar with or have managed fleets before know that the task is easier said than done. To address that, companies turn to GPS tracking systems for support. 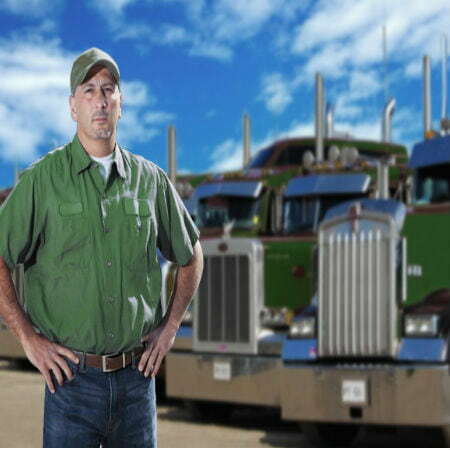 GPS tracking systems have successfully aided both small and large-scale companies in the transport industry. It allows them to have a competitive edge over the others, and it contributes to company’s growth in more ways than one. Trackimo gives businesses the freedom to manage their fleet with state of the art GPS technology. This cutting edge vehicle tracking system prevents hazardous situations before they happen while maximizing your overall operational efficiency. Companies are aware that customer demand increases just as rapidly as operational costs do. The reason behind the growing popularity of GPS among the transport industry is that it allows for fast-moving operations and helps them develop cost-effective solutions for any problem that may arise. So if your business requires managing a fleet of either trucks, vans, cars, or even boats, Trackimo is designed to give you a full overview of your mobile workforce as it operates. 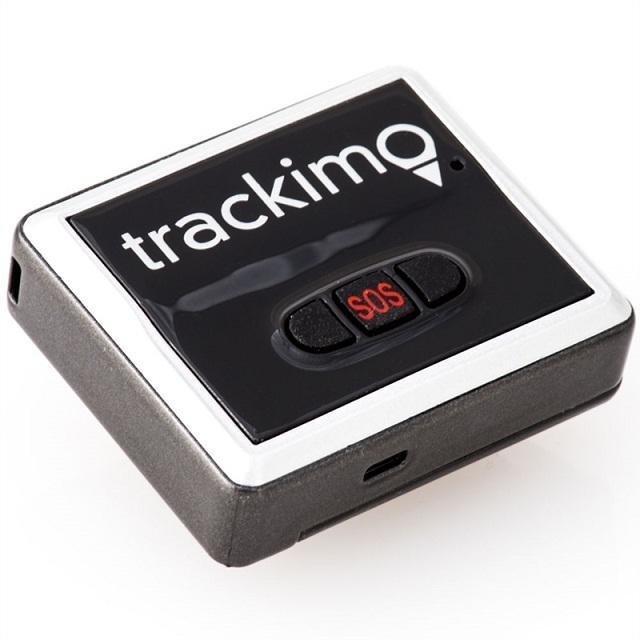 See more advantages of using Trackimo GPS tracking software below. GPS devices have been widely used to provide directions as well as the shortest route to get to a certain destination. 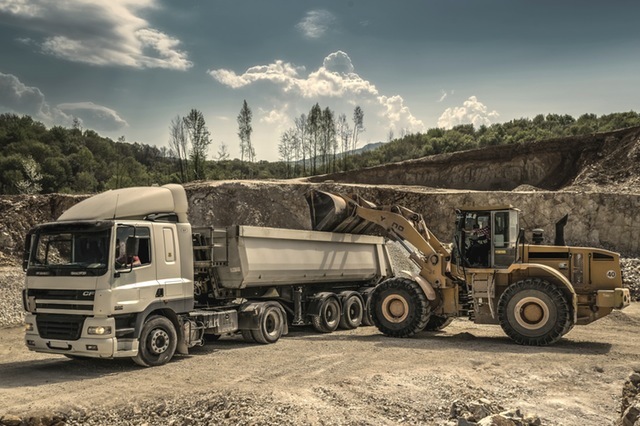 Recent studies show that businesses have experienced a significant reduction in fuel usage, making it one of the key advantages of GPS tracking. Its ability to reduce speeds, plan routes, and monitor idle times will help fleet owners lower the fuel bill. Additionally, excessive speeding can damage tires, increasing maintenance costs in the process. Managers can regulate speeding by setting a speed threshold in Trackimo. The device immediately sends out an alert should the vehicle go beyond the limit. Tracking software like Trackimo are smart investments that ensure ROI within the first few months of use. It is considered to be one of the most cost-effective GPS trackers in the market. Trackimo offers free GPS service for the first year with only $5 fee per month after the first 12 months, the lowest monthly service cost of any tracking device worldwide. This small investment is enough to ensure big returns. In addition, it increases customer satisfaction as your goods are being delivered in a timely manner. Invest in solutions that will enhance your business and keep your customers satisfied at the same time. Altogether, a GPS tracking system proves to be an attractive proposition for your company and justifies the costs. Is your company ready to take advantage of these benefits? Contact Trackimo now and learn how you can fully control your fleet at the palm of your hand.